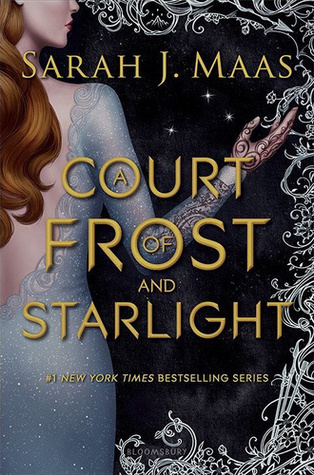 Review: I love Feyre. I love Rhys. I love the Night Court and all their friends. I also love a book (or novella in this case) that has an actual plot. There was nothing going on here. I'm not sure what the point of it was. It was short but in just shy of 300 pages there could have been something more going on. Now, do I regret reading this? No, because at the end there was a teaser chapter for the next book and all I can say is...Nesta!! OMG I am so excited!